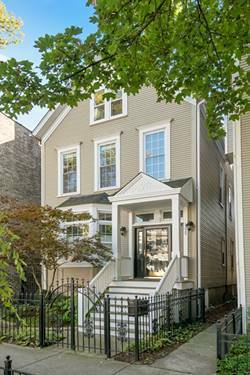 Impressive Curb Appeal Is Just The Beginning! 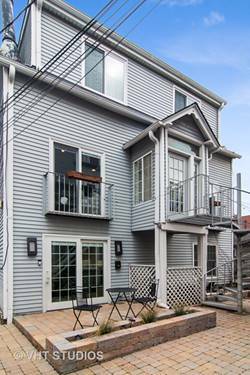 This Bright And Sunny Single Family Home On Quiet, Tree-lined Barry Ave In The Top Ranked Burley School District Features An Open Floor Plan On The Main Level With Custom Built-ins, Expansive Ceiling Heights, Eat-in Kitchen With White Cabinetry/Granite Countertops And Pantry Leading To A Great Room And Generous Outdoor Space Including Large Back Deck And Huge Rear Patio Perfect For Entertaining, 4 Large Upstairs Bedrooms, 2 Newly Renovated Bathrooms, Large Master Suite Showcasing A Sitting Area, Generous Closet Space, Huge Bathroom With Oversized Steam Shower And Whirlpool Tub, New Lighting, Custom Closets Throughout, New Water Heaters And Roof, A Large 2 Car Garage Plus Incredible Storage! 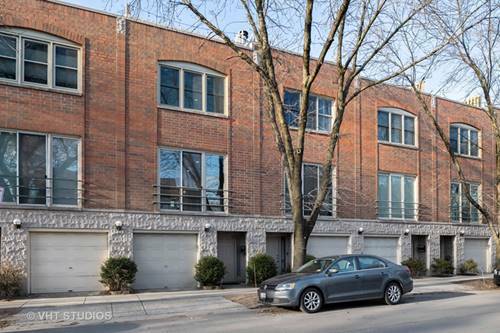 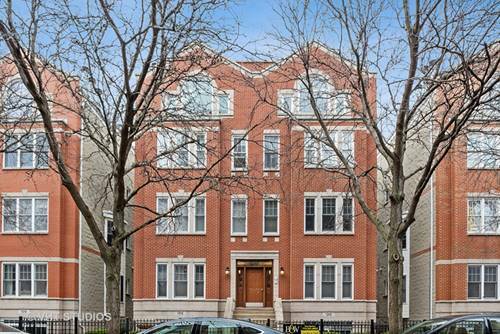 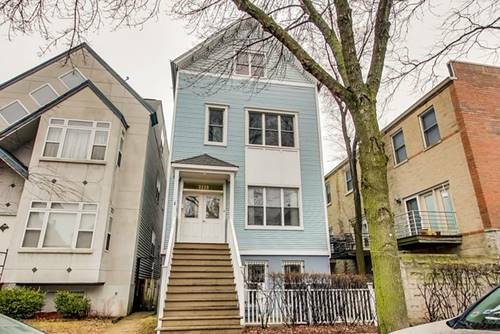 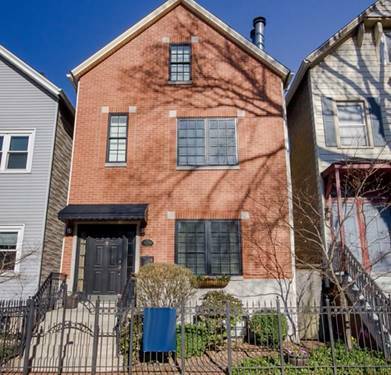 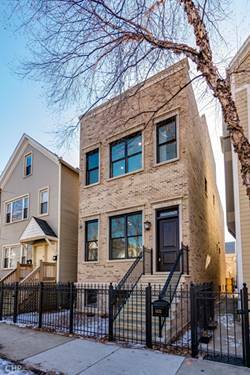 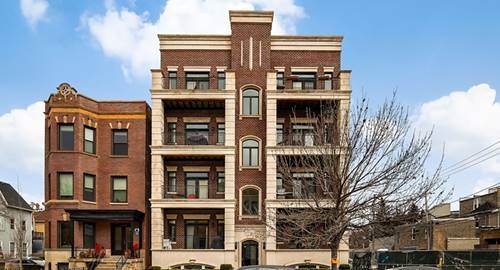 For more information about 1335 W Barry, Chicago, IL 60657 contact Urban Real Estate.